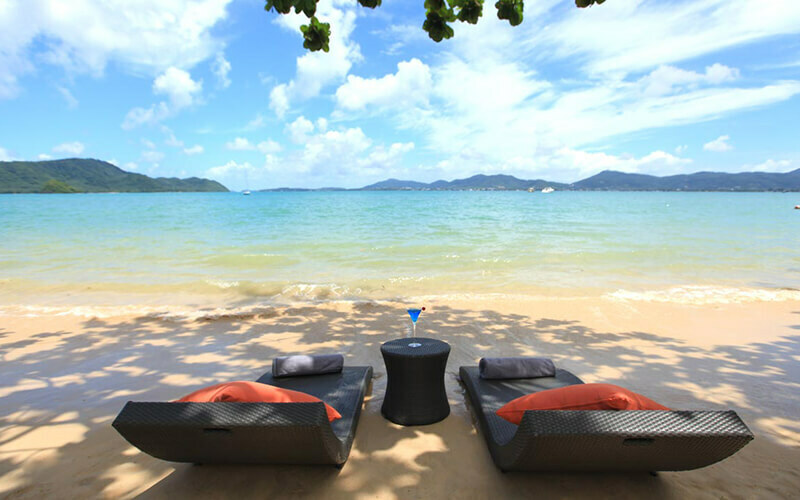 Escape to My Beach Resort, a private hideaway beside the picturesque blue sea on Phuket's Cape Panwa. Hidden from the rest of the world, nestle along the beach and enjoy the panaromic views and beautiful sunsets. Decked in modern and minimalist interiors, My Beach Resort seeks to offer comfort and luxury to fellow guests with earth tones and rustic touches. 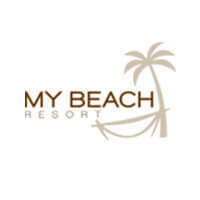 The team of My Beach Resort aims to let guests feel as if it is their luxurious second home with expansive seafront swimming pools and fresh cuisine.